We are curating a collection of selected vacation rentals in Bassano del Grappa and its territory. This properties come with high experiential benefits as well as top notch service in fluent English. Feel free to consider and recommend a stay in the following holiday houses. Few steps away from the city’s best bars and restaurants, it is the best solution for living Bassano del Grappa, but also the ideal starting point for outdoor trips, exploring the beauties and the landscapes of Veneto. 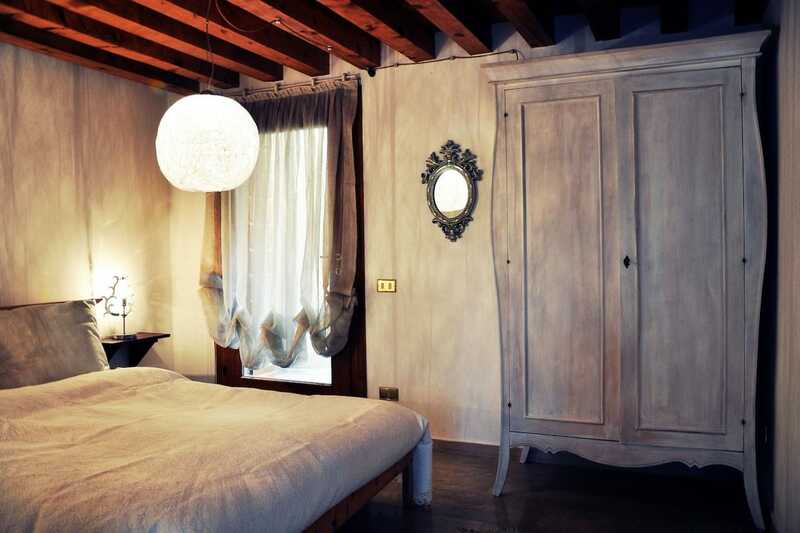 Charming italian mountain cabin 800 meters on sea level with breathtaking panorama on the Venice region. 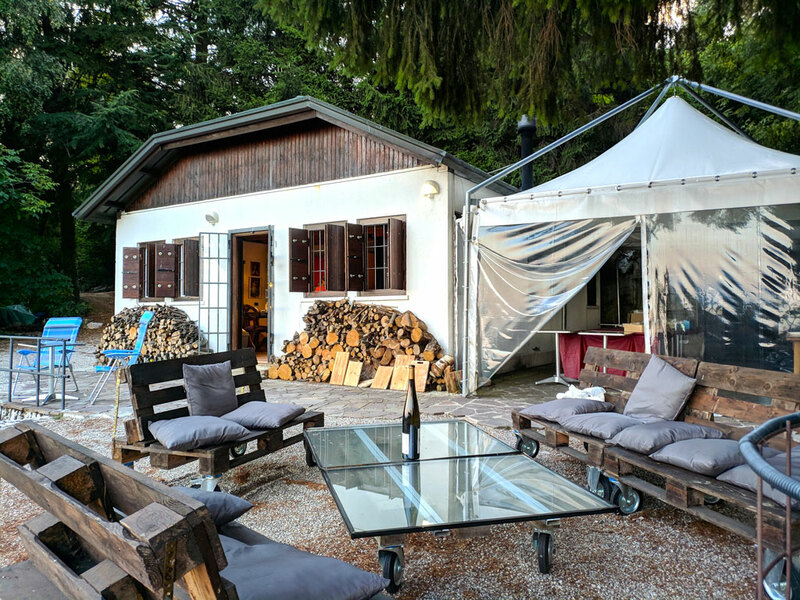 This cozy chalet is located in the municipality of Cavaso del Tomba on the Pre-Alps mountains.